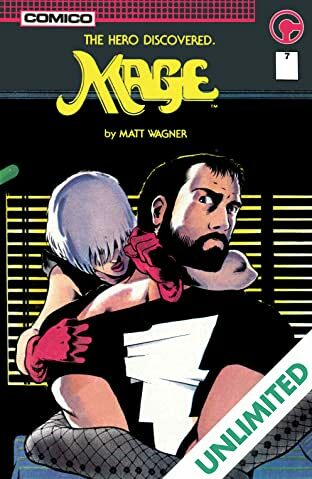 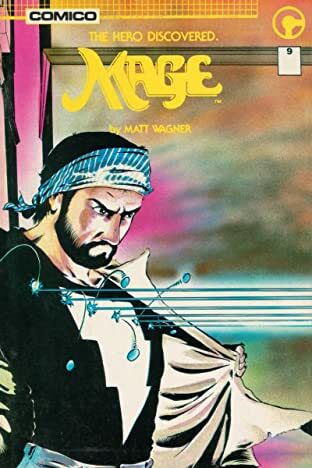 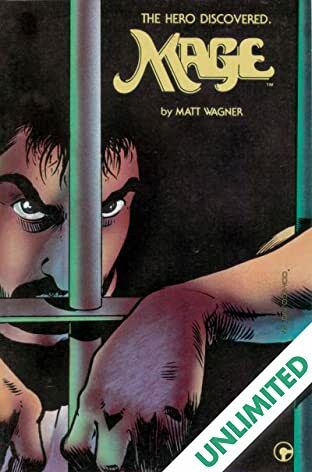 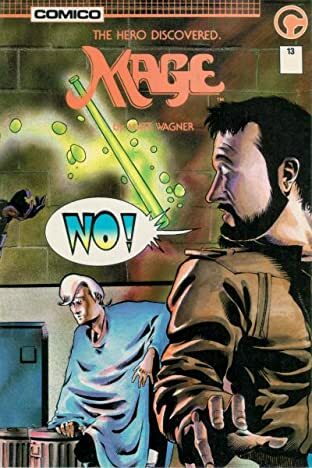 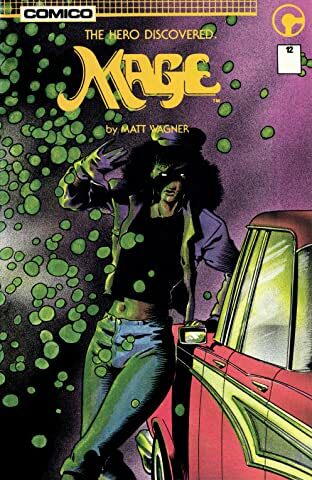 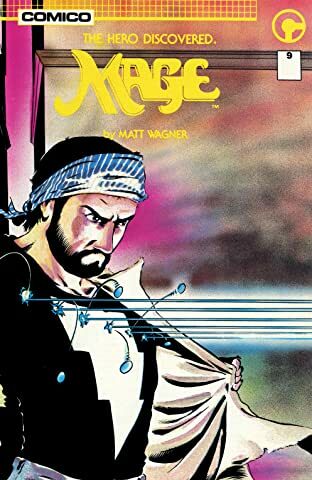 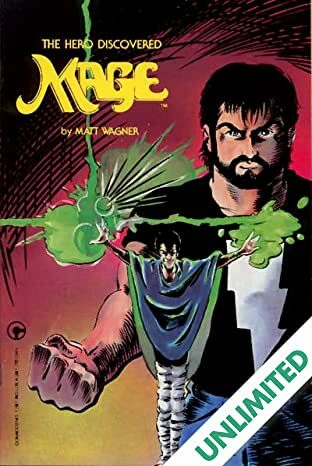 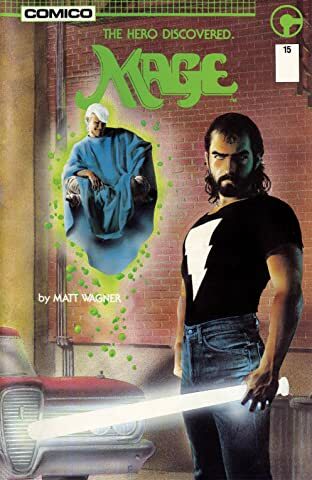 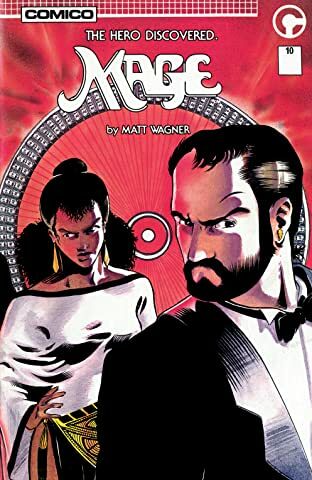 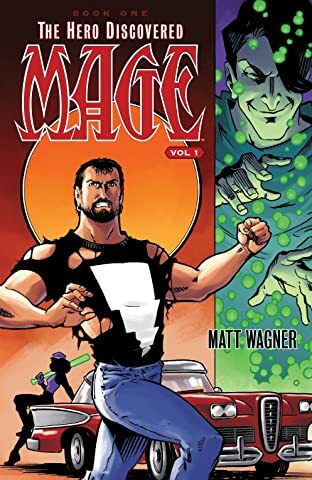 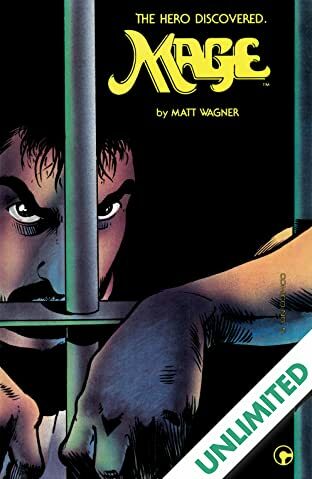 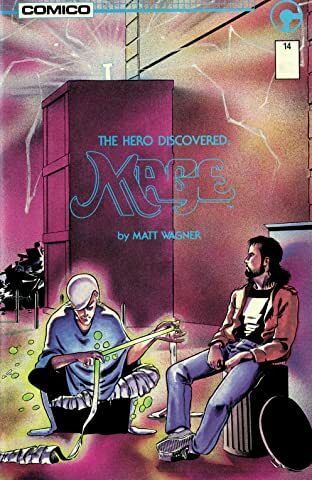 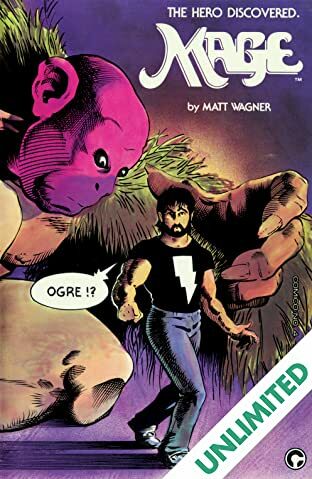 Matt Wagner's seminal Mage series begins here! 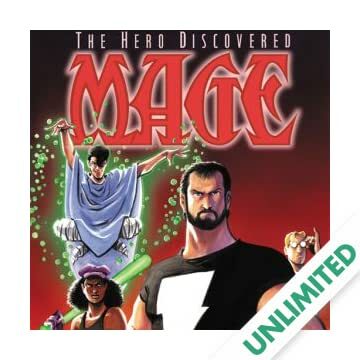 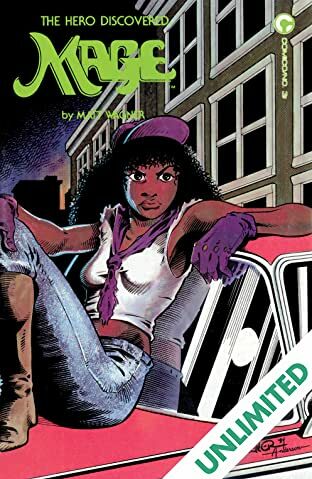 This comiXology staff favorite is not to be missed! 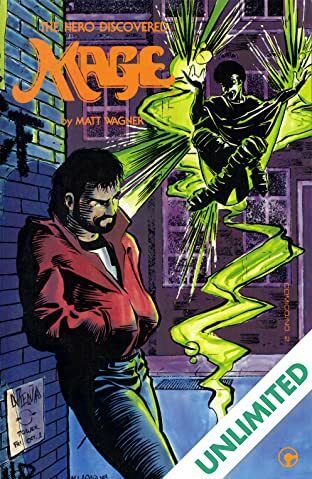 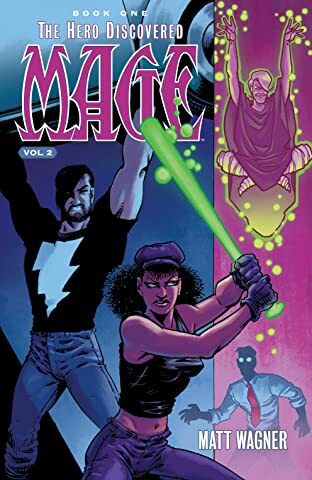 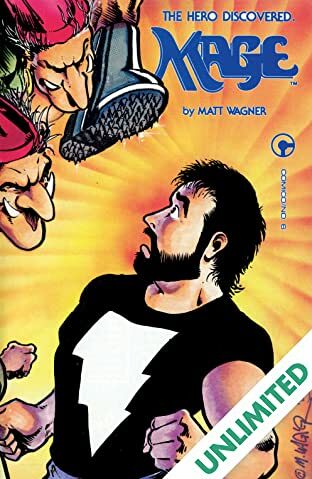 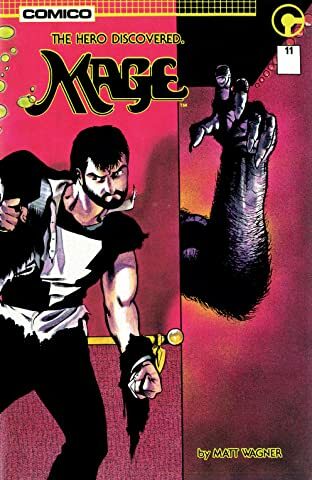 Thrusting themselves into the lonely life of Kevin Matchstick are the mysterious vagabond sorcerer, Mirth; the evil Grackleflints, with their poisonous elbow spurs, and a power that runs through Kevin's body and spawns from a struggle as old as time itself.